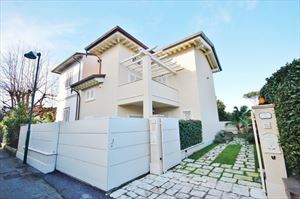 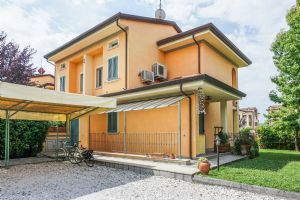 Semi detached real estate for rent located in a quiet area of Forte dei Marmi, about 1 km to the sea. 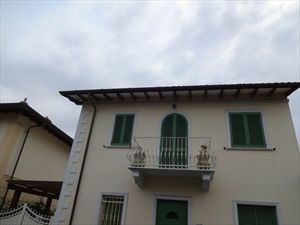 The house is flanked on one floor, with private garden. 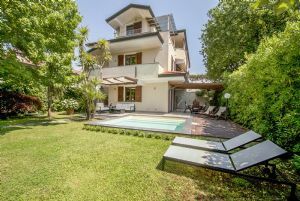 Semi detached real estate for rent located in a quiet area of Forte dei Marmi, about 1 km to the sea. 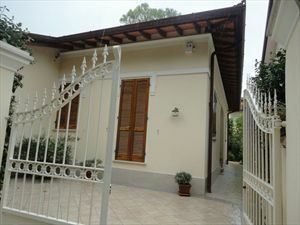 The house is flanked on one floor, with private garden and two parking spaces inside the property. 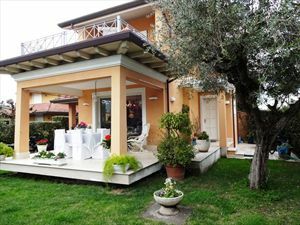 living room with kitchenette, double bedroom, twin bedroom, bathroom with shower and bath, terrace veranda for lunch, laundry room outside.